Plot: In 2017 a.t.b. the Holy Britannian Empire has reign over half of the world. Each country they conquer is stripped of their culture, their freedom, and even their name. A beacon of hope for the people came in the form of a mysterious masked rebel named Zero and his army of Black Knights. Behind the mask is Lelouch Lamperouge, once a prince of the Britannian Empire who is hell-bent on revenge for his mother’s death and protecting his younger sister, Nunnally. He is given a gift, a power known as Geass that allows him to control the mind of anyone he looks at. 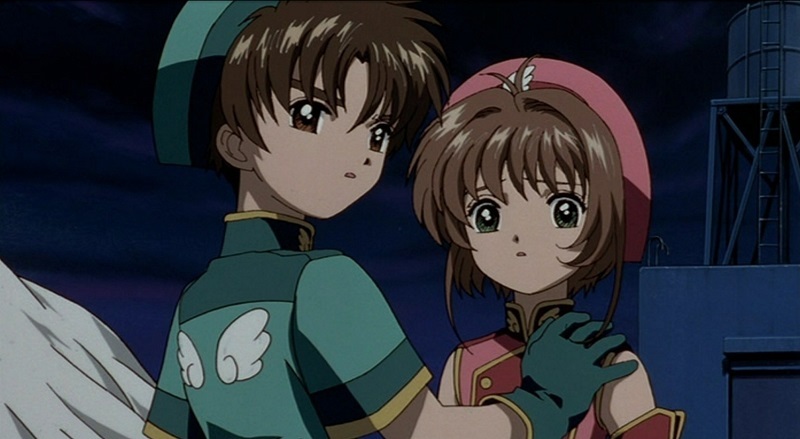 It is with his Geass that his plan to bring a world worthy of his sister is close to fruition; until he faces off with knight of Britannia and his former best friend, Suzaku Kururugi. Plot: In 2017 a.t.b. the Holy Britannian Empire has reign over half of the world. Each country they conquer is stripped of their culture, their freedom, and even their name. A beacon of hope for the people came in the form of a mysterious masked rebel named Zero and his army of Black Knights. Behind the mask is Lelouch Lamperouge, once a prince of the Britannian Empire who is hell-bent on revenge for his mother’s death and protecting his younger sister, Nunnally. 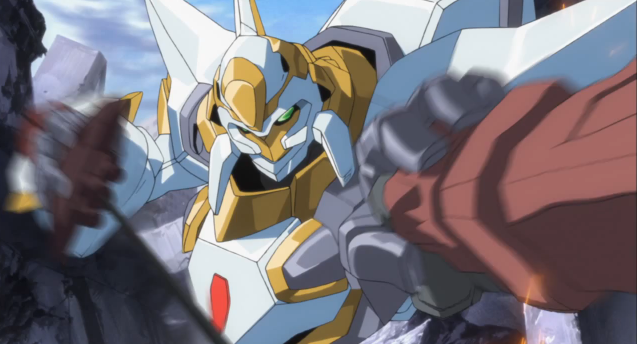 A year later, Zero is declared dead and Britannia continues its reign under this belief. The Black Knights still fight, but their numbers are severely reduced. Without Zero, hope for Japan is no more. The UK online streaming service, Animax, have today confirmed that starting from this Friday (6th December 2013) a variety of new seasons for popular anime shows will be viewable e on the site. 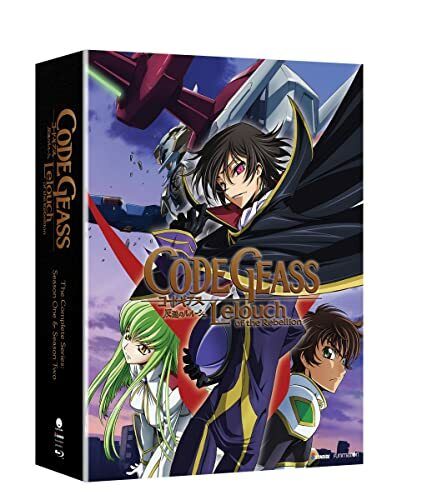 First up, which starts on the 6th December 2013, is Code Geass: Lelouch of the Rebellion R2 – the second season into the Code Geass TV anime and, more importantly, another one of my favourite anime series with its mixed of plot twists and mecha styled action. Continuing on the theme of ‘action’ the second instalment into the Black Lagoon franchise, also known as Black Lagoon: The Second Barrage, will also begin streaming on the site from the 20th December 2013. 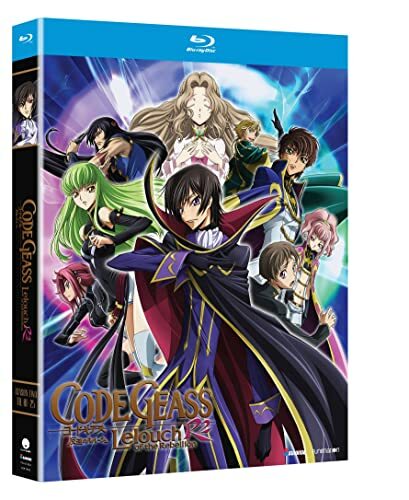 Season 2 of Code Geass – It’s been one year since the failure of the Black Rebellion and the supposed death of Zero. 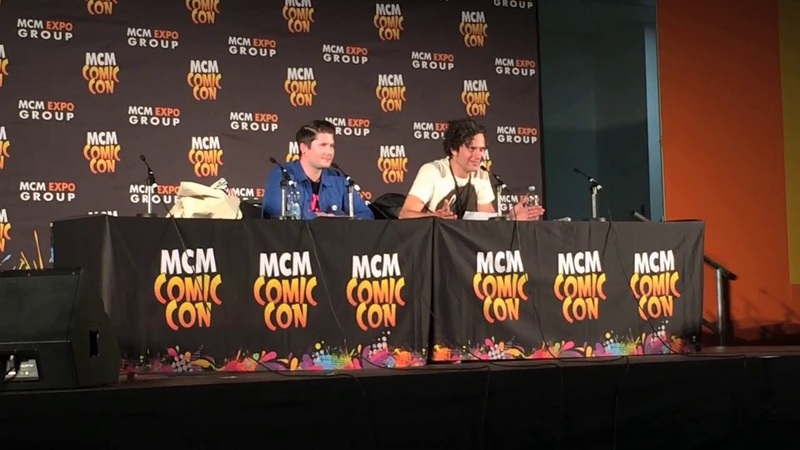 Britannia has assigned Area 11 a “correctional education” status, where Elevens are made an example of by brute force, to try to prevent any future uprisings and suppress rebellious thoughts. Black Lagoon Season 2 – Okajima “Rock” Rokuro is now a fully fledged member of the Lagoon Company, playing the role of the team’s negotiator whenever they have to deal with mobs, triads, gangs and such in the depraved and lawless town of Roanapur. Now, their newest job involves the gruesome deaths of six Russians that took place within a single month. 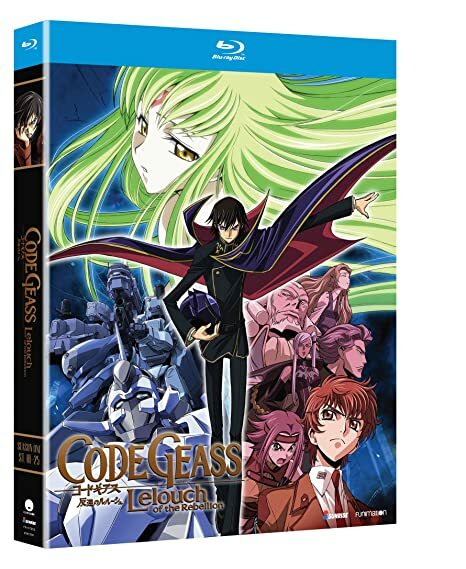 Both Black Lagoon and Code Geass are currently available on DVD and Blu-ray within the UK, additionally Animax have promised us that more anime content will be added to the site in the coming weeks – such as the second season of Magi.